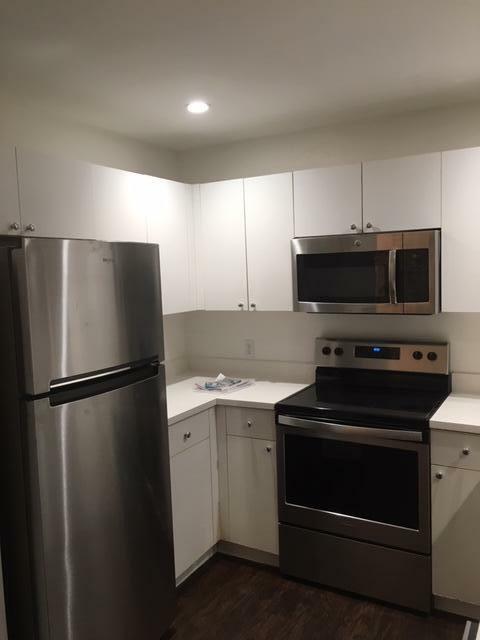 Super clean and bright unit at St. Andrews Place. Two master bedrooms, each with its own bath and walk in closet. Split floor plan. 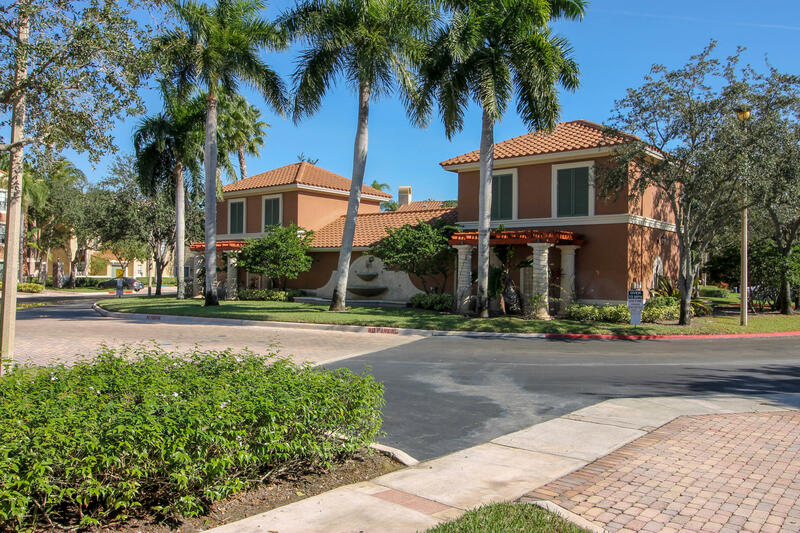 Conveniently located on a second floor and close to the beautiful resort style community pool, tennis, gym and club house. 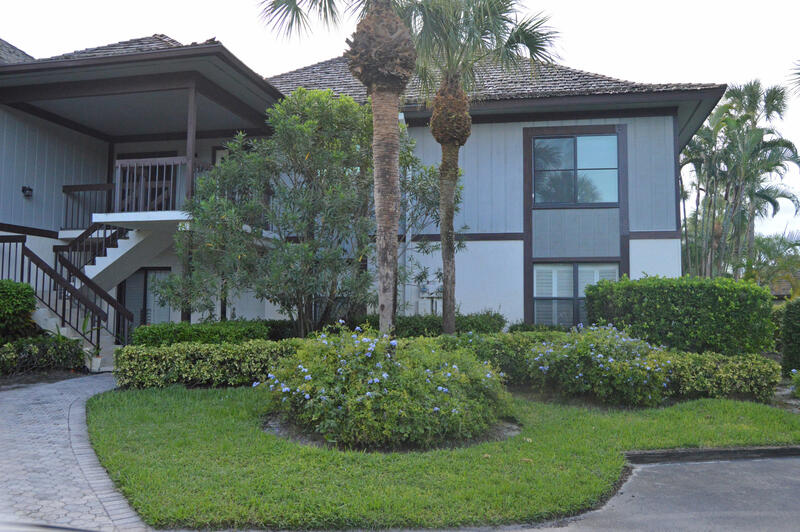 Enjoy a great view of the golf course from all windows or screened balcony. 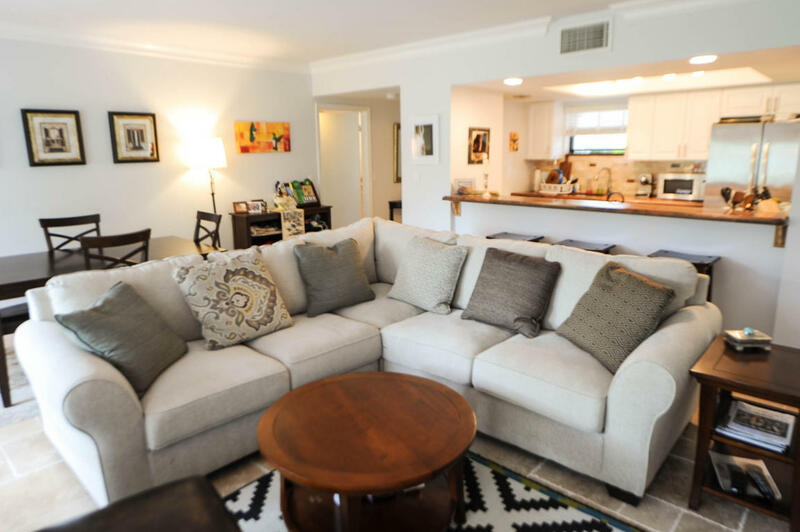 Searching for a Furnished Rental? Search no further! 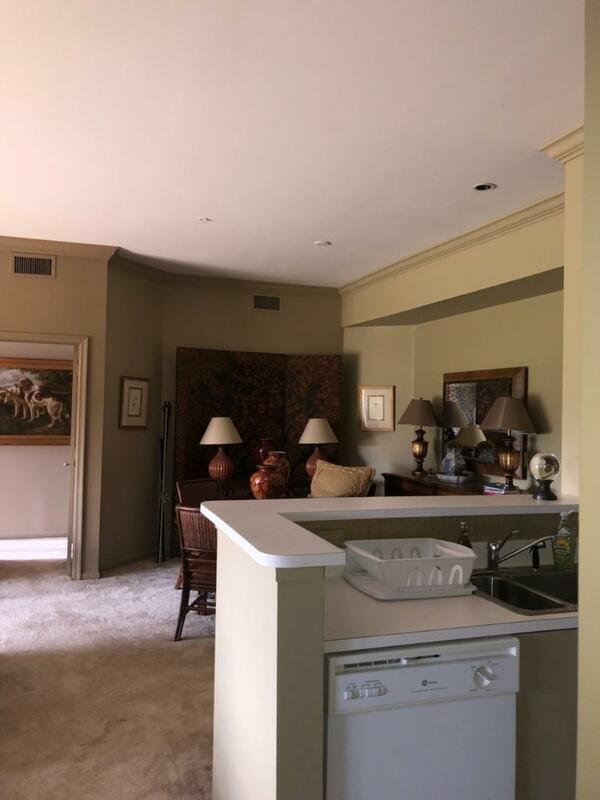 Beautiful furnished turnkey 2 bedroom/2 bath condo available in St Andrews at the Polo Club. 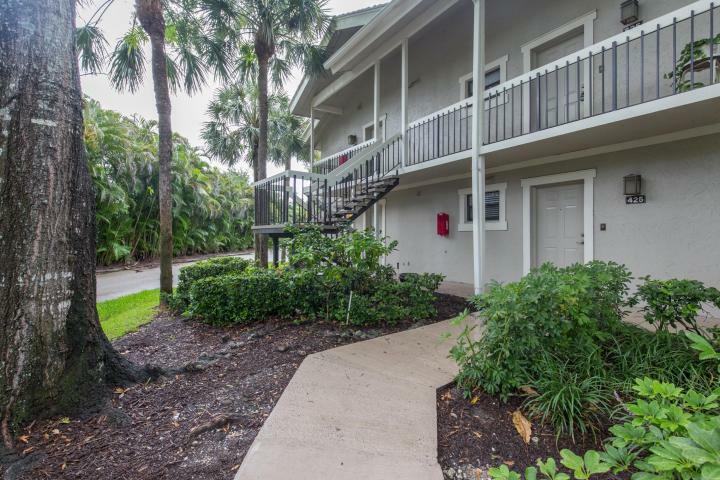 Unit has been updated and has 2 master suites with large walk-in closets. 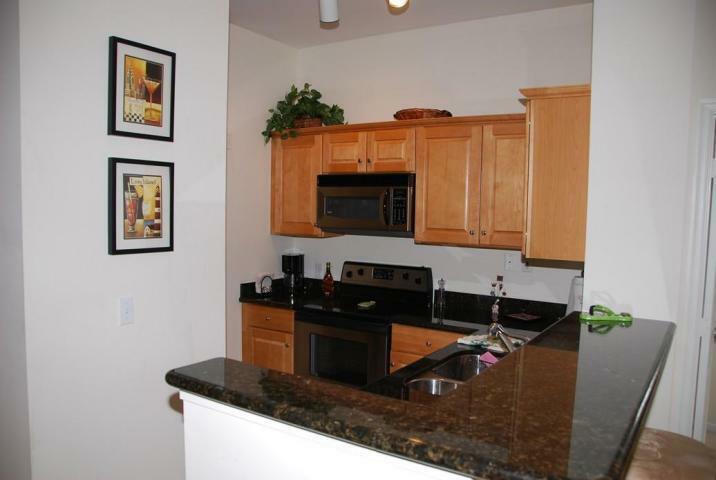 Kitchen has been upgraded with granite and stainless steel appliances. High ceilings with a lot of natural light leading out to a screened in patio. This is an unfurnished off-seasonal rental available until December 31, 2019 only. 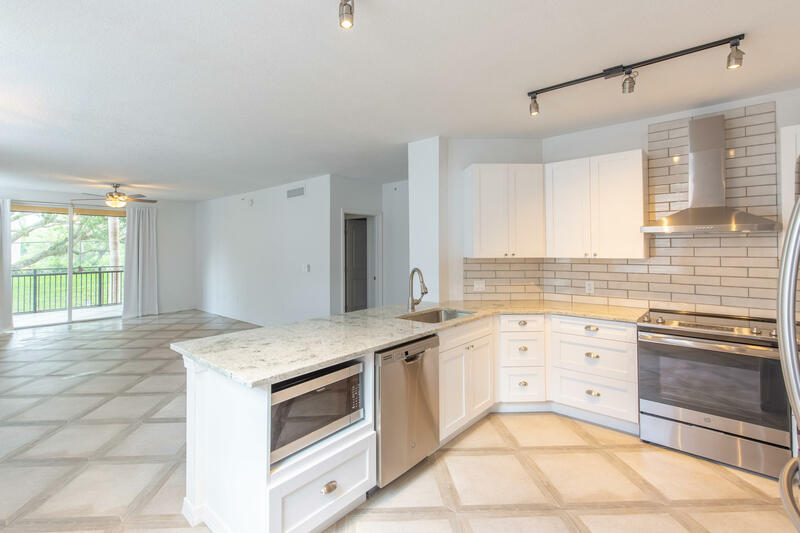 Be the first to live in this stunning renovation in St. Andrews at The Polo Club. Centrally located in Wellington, this open and bright space offers new everything. 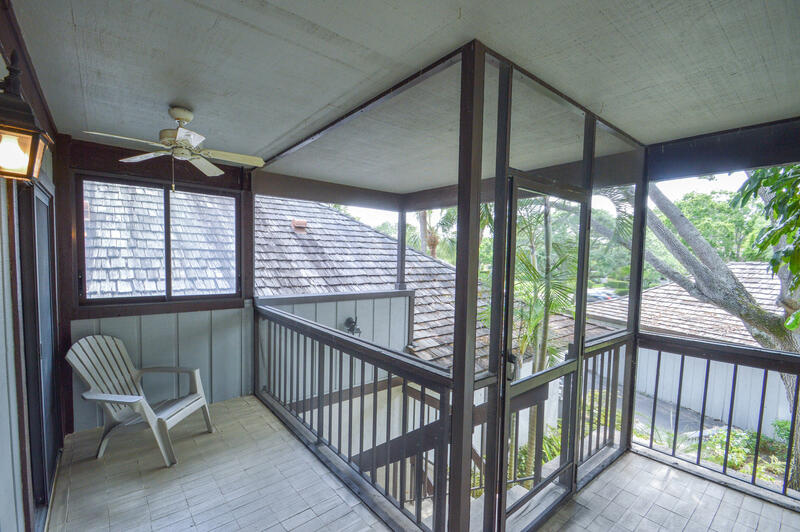 Enjoy the outdoors on your private screened-in balcony. 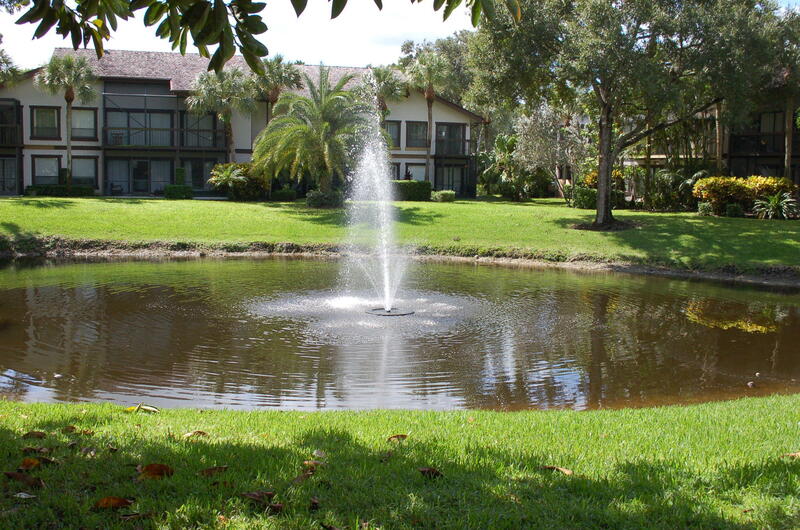 The community includes a pool, tennis courts, clubhouse, fitness center, and billiards. FURNISHED RENTAL ONLY! 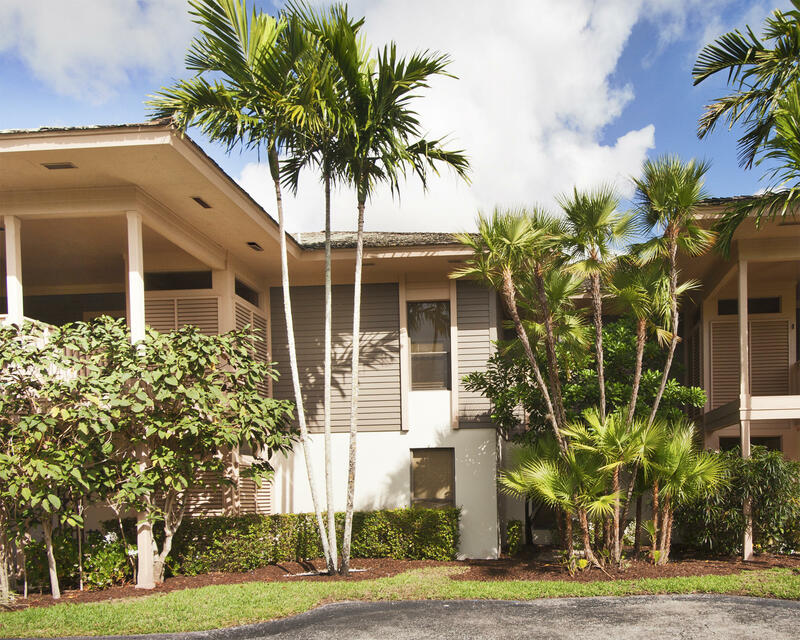 AVAILABLE @: $1600/mth OFF-SEASON (MAY- OCTOBER), $2600/mth ANNUALLY, $5,250/mth SEASONALLY (NOVEMBER- APRIL) Completely renovated ground floor Polo Villa. 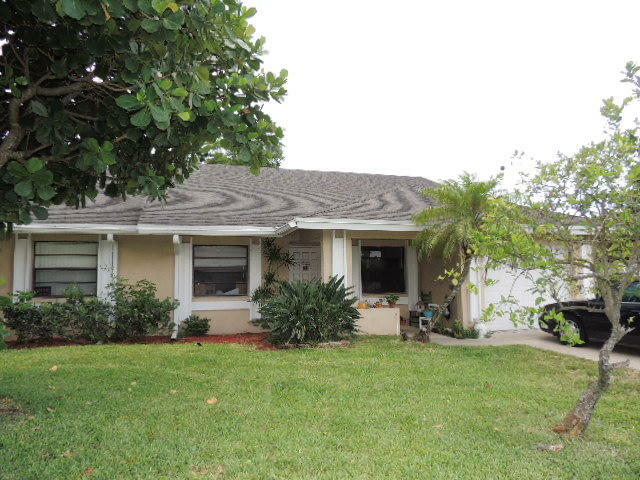 New kitchen with granite counters and wine fridge, new baths, new floors throughout. Walk to pool, close to the horse show. Great View, Excellent Location. Kitchen recently remodeled.